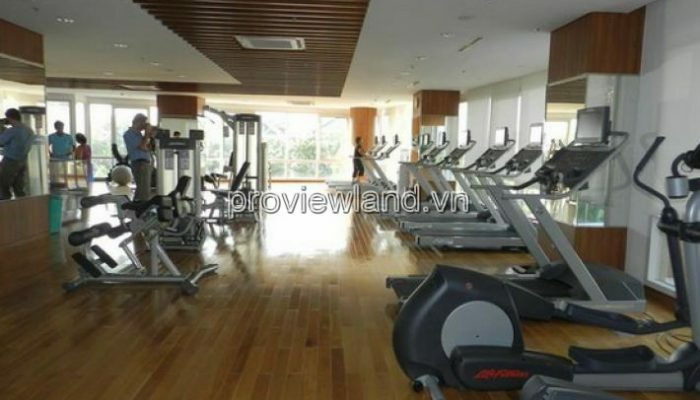 Xi Riverview Palace is located in Thao Dien ward, 6km from the city center and 1km from Hanoi highway. 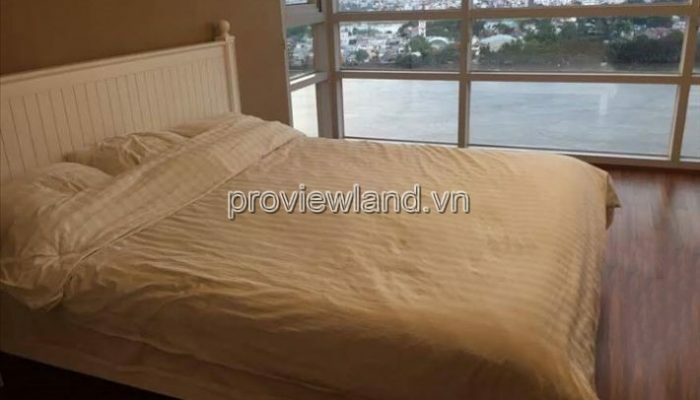 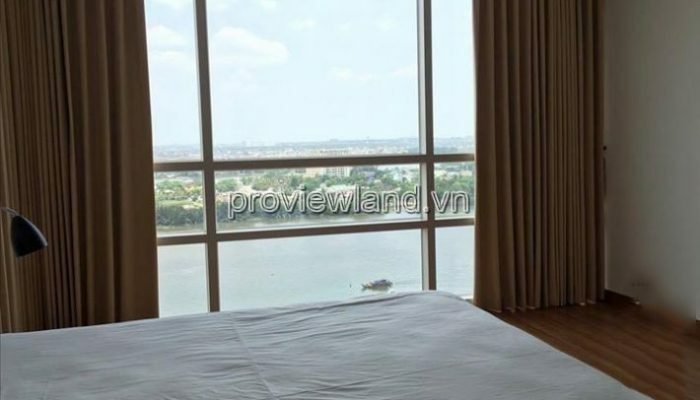 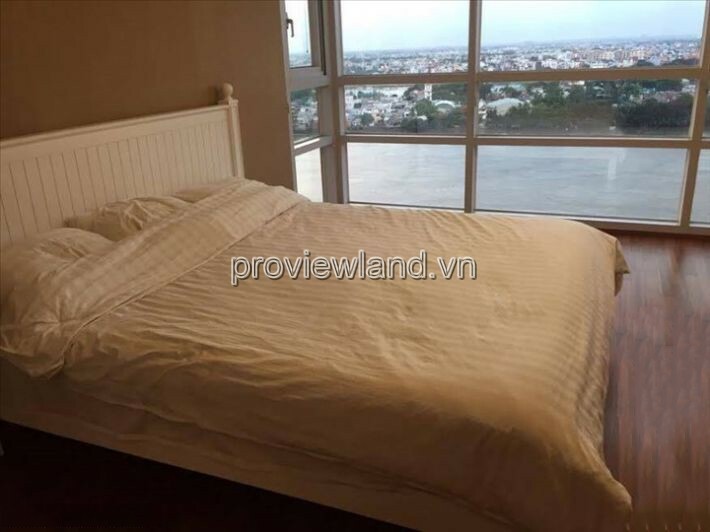 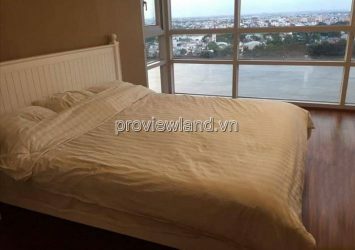 Panoramic View Apartment XI Riverview Palace overlooking the Saigon River romantic. 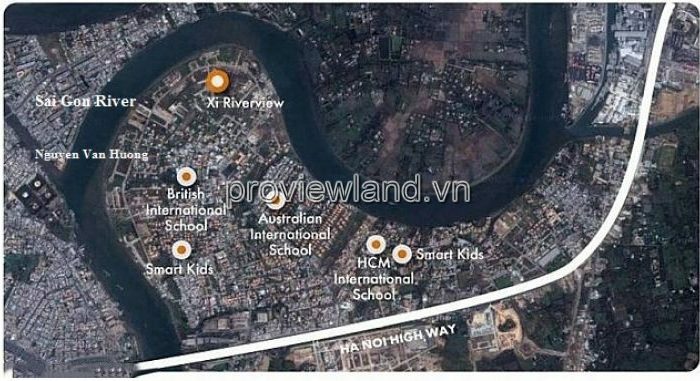 Convenient transportation network. 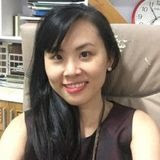 bring true pride. 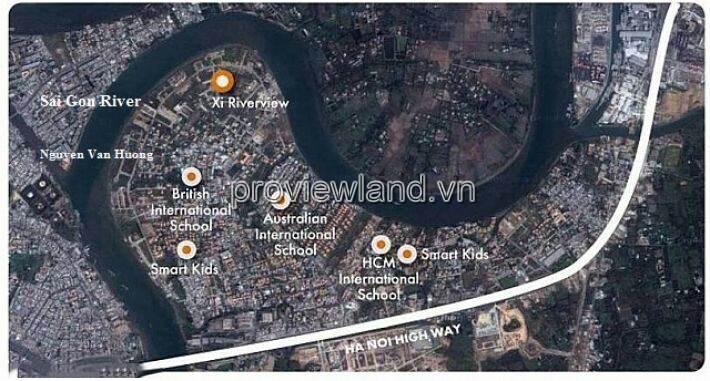 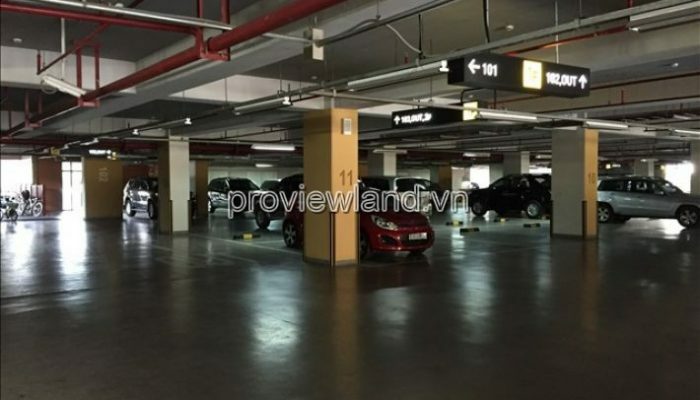 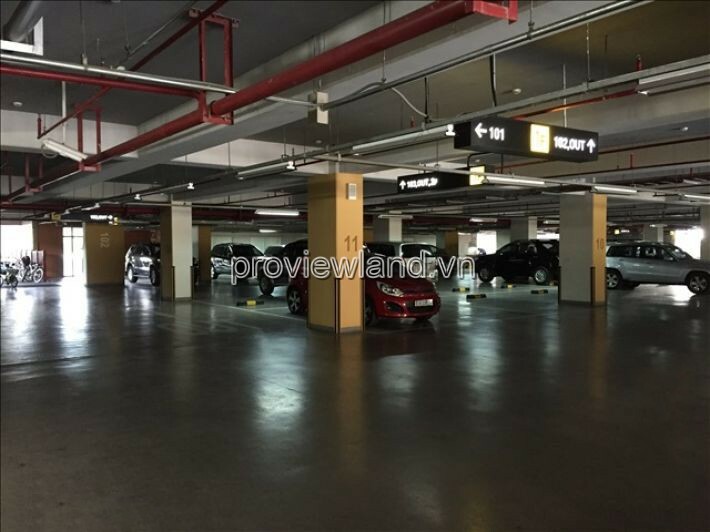 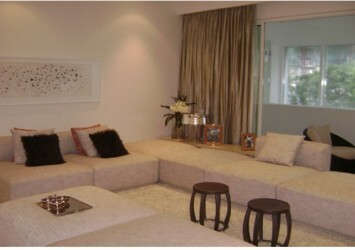 All XI Riverview Palace apartments are located near the high-end Villa An Phu. 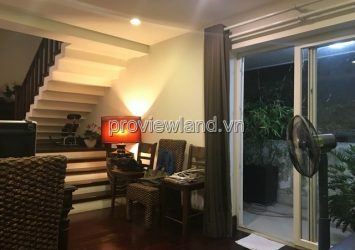 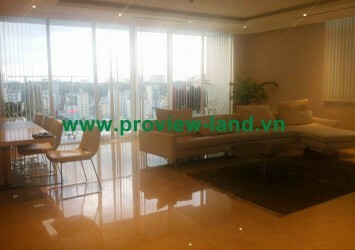 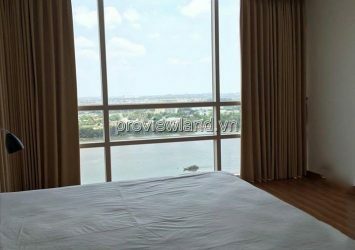 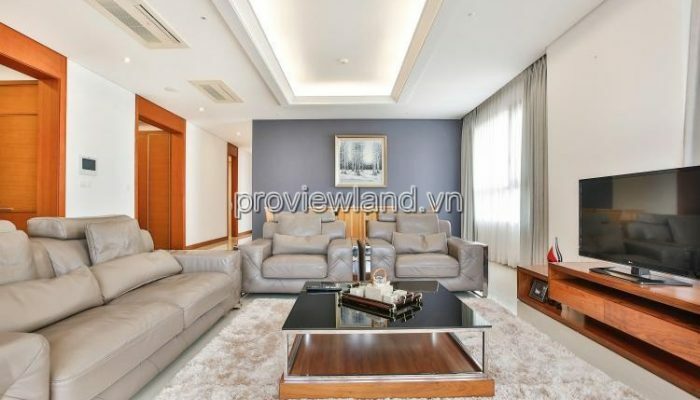 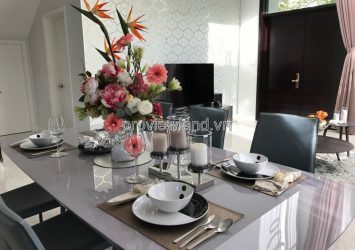 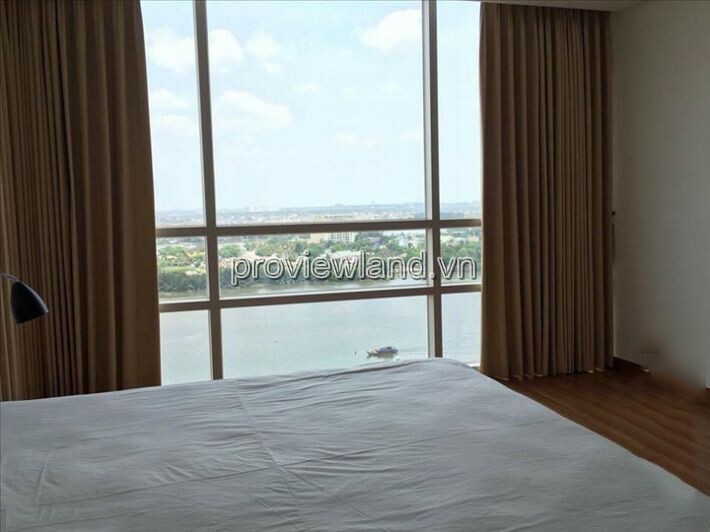 XI Riverview apartment for sale, 20th floor, area: 201sqm, 3 bedrooms, 3 bathrooms, large balcony, overlooking Saigon River. 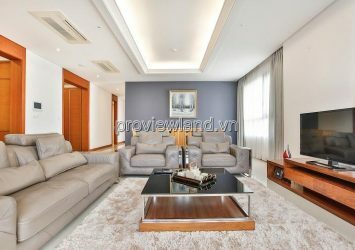 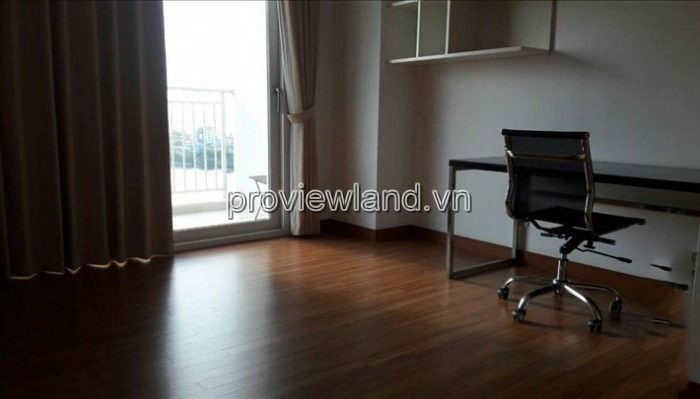 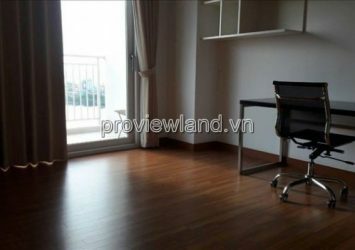 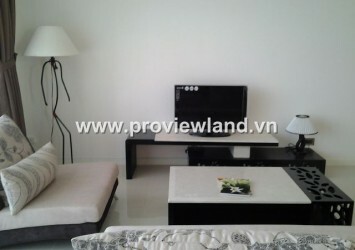 Xi Riverview apartment for sale is equipped with high-grade furniture, comfortable. 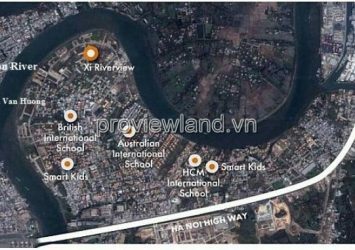 Xi Riverview Palace is a real class apartment with professional management of Savills. 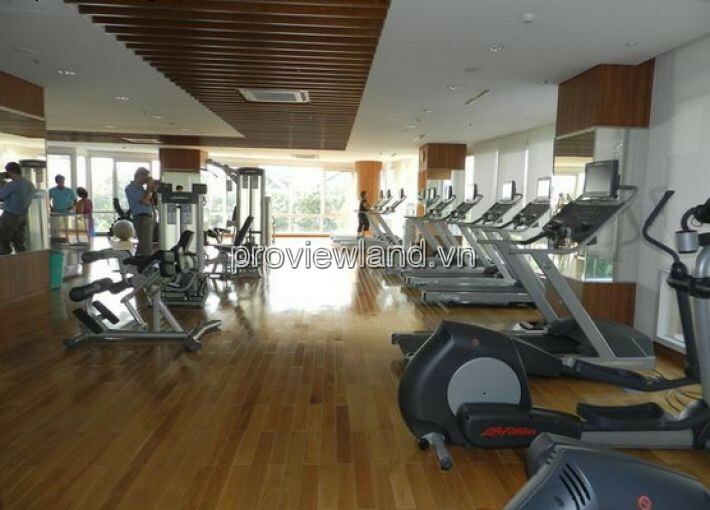 The apartment has modern gym, large swimming pool, children’s play area, library. 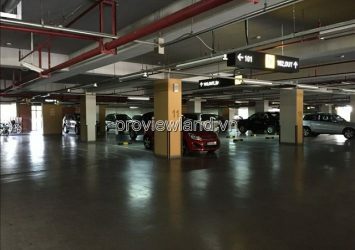 Special 1 car parking lot free.